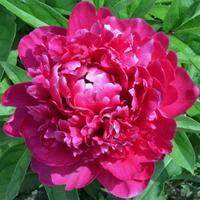 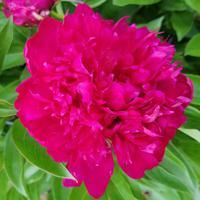 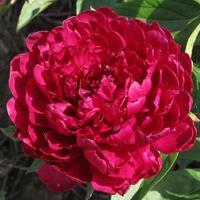 Our heirloom collection here consists of some peonies that have been in commerce for over 100 years. 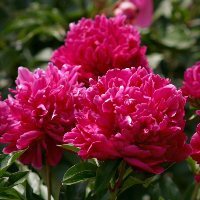 Most of these have very notable 'old world' fragrance to them. 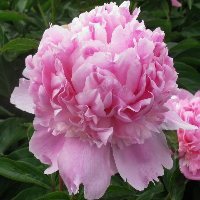 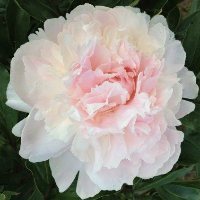 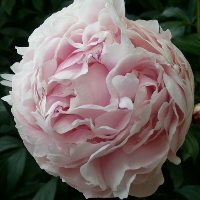 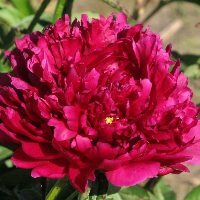 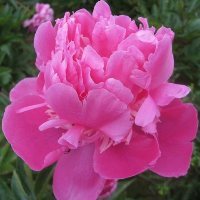 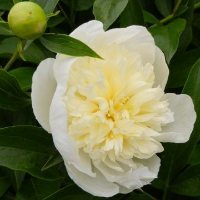 Take a look at these peonies and honor the fact they have been around for many years and are still finding their way to collectors and gardeners. 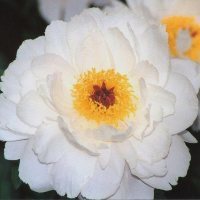 They have obviously stood the test of time and mankind.